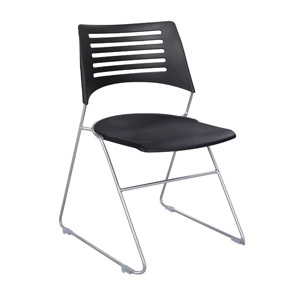 Featured Furniture > Church Chairs & Seating > Stacking Chairs > Wink 4280 Stack Chairs from Safco at Unbeatable Prices! 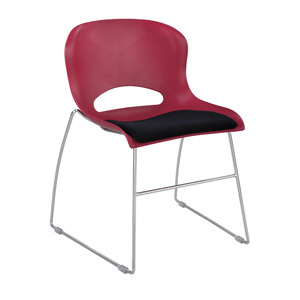 The 4280 Wink Stack Chair offers extra seating for your space when it is needed and easy storage when it is not. It is available in Black, Lapis, Crimson, Grass and Pearl. THE WINK 4280 IS AVAILABLE FOR $69.00 EACH! Pastor owned and operated, Church Furniture Partner understands the seating needs of Churches and has a passion for providing quality chairs and unbeatable service at the best price anywhere. 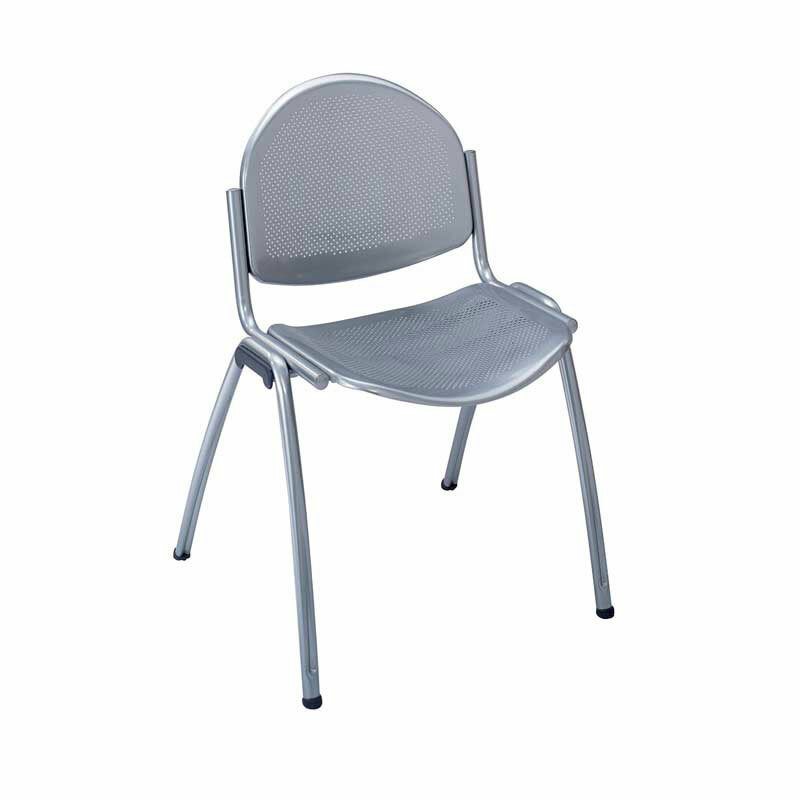 Save big on stacking chairs and other church chairs at Church Furniture Partner. Give us a call at 419-469-6411 or fill out the form below and one of our staff will contact you to assist with the seating needs of your Church. Don’t worry, we do not use any high-pressured sales tactics.